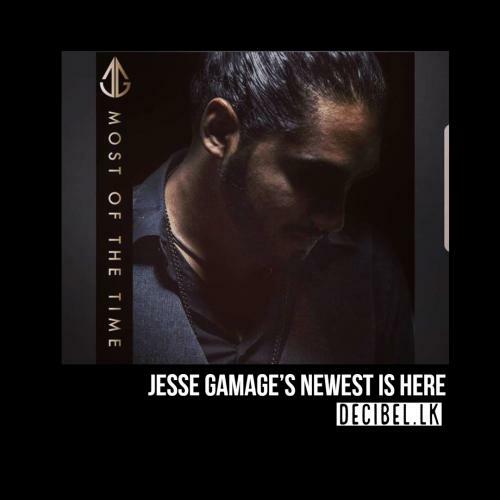 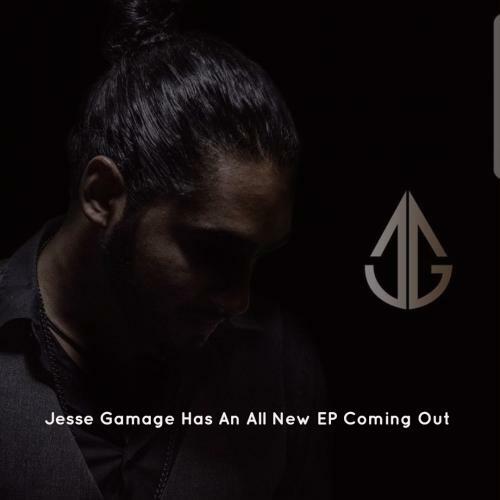 YES Home Grown Award winning artist, Jesse Gamage dropped this emotional & stripped down take of a Sara Bareilles single a few hours ago. 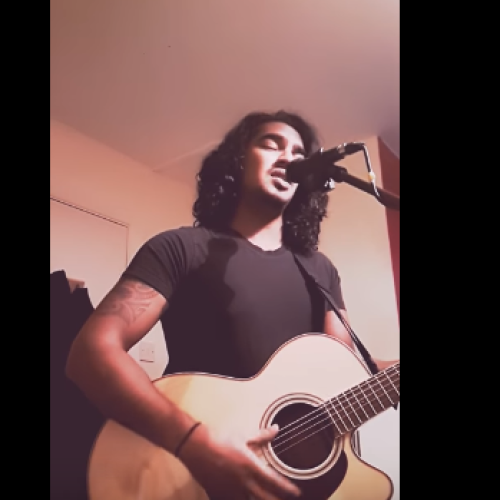 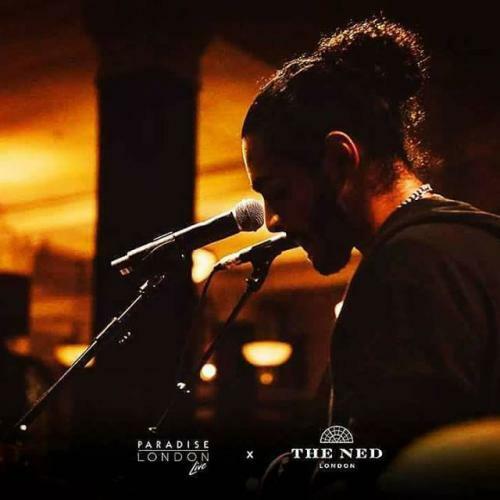 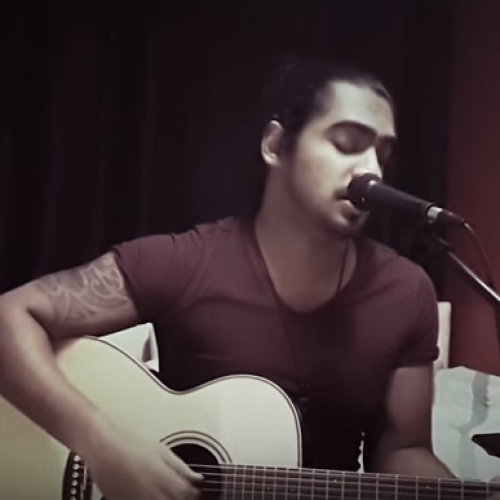 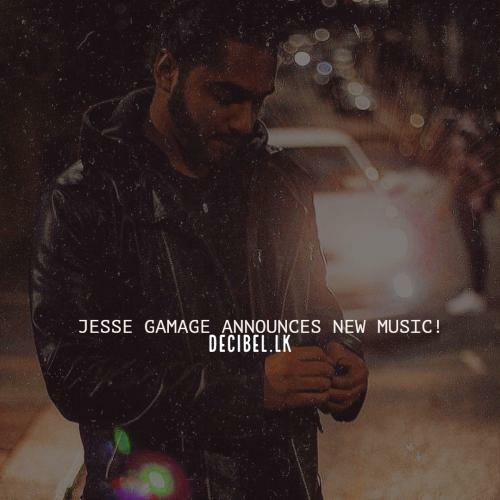 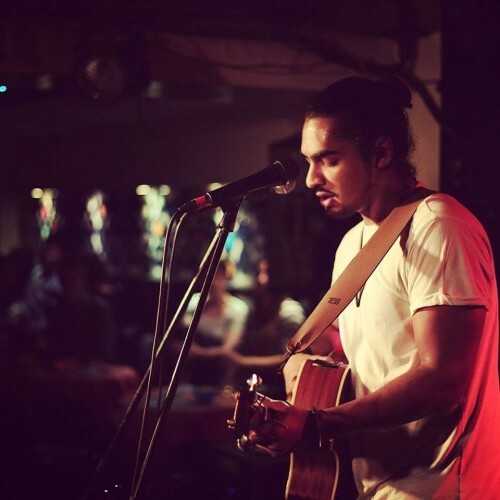 London based Lankan, Jesse Gamage just got around to coverring his favorite D’Angelo track and we think this take is mighty good! 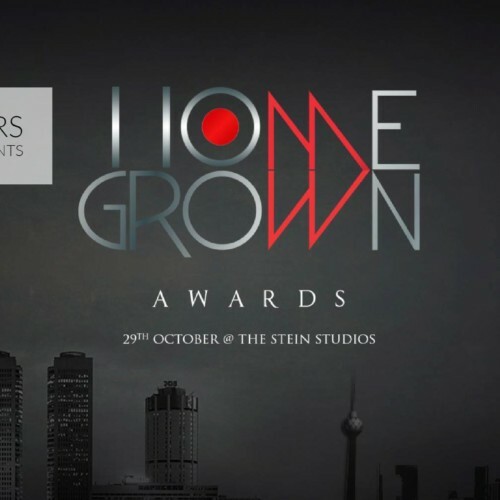 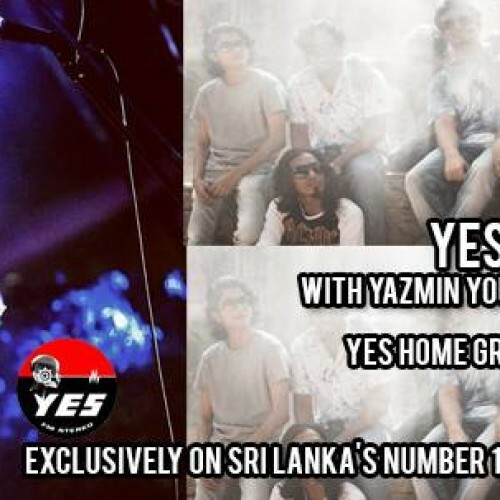 check it out already Sri Lanka.